There’s no empowerment without financial independence. 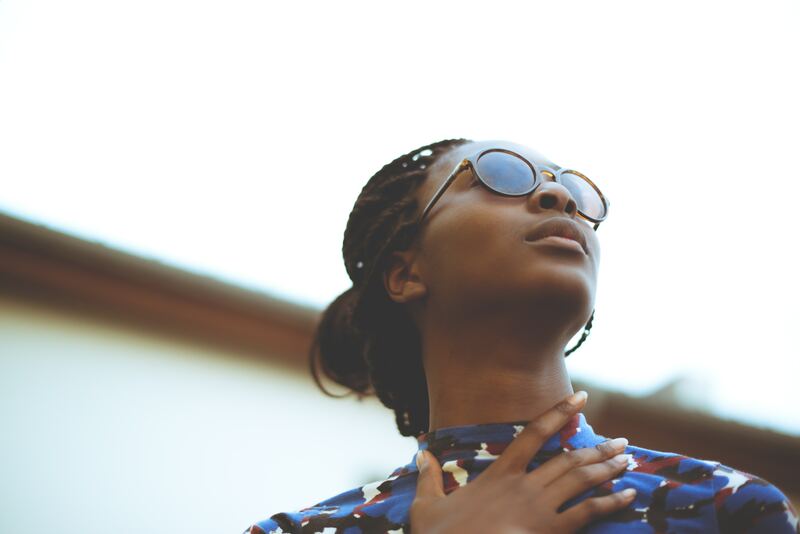 There is no liberation for women who don’t manage their money effectively. That’s why financial knowledge is a key part of every woman’s liberation. When women better understand how to grow their money and provide for their retirement then they control their future. Knowing about superannuation will not only secure your future, it can help you to change the system that is not so super for women. It’s time to come to grips with it. 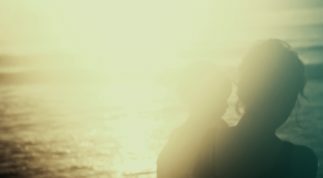 But we ignore talking and thinking about super because it is so boring, so confusing, so depressing and unfair. Boring because it’s a system of complex rules that don’t make much sense to the outsider. Confusing because of the complicated terms — it is hard to decipher what one piece of jargon means, let alone understand a whole page. Depressing because we don’t earn enough money, we don’t have money to spare and we know that we don’t have enough super for our retirement. Unfair because it discriminates against women. That’s why so many women put their super aside. I’m guilty of it, and so are many of my friends. But it’s not our fault. Australia’s much vaunted superannuation system is not a place where most women feel at home. It favours the rich who are mostly men. Our laws are made by a majority of rich men for rich men. Superannuation is a complex structure of rules that are difficult for non-specialists to understand. It uses language that is obscure and incomprehensible to those outside the system. What’s more taxation of super favours those on higher incomes: two-thirds of superannuation tax concessions go to men and only one-third go to women. Women retire with around half the super of men. Women over 50 are the fastest growing group in Australia who are homeless. After spending their lives with fractured work histories often because they are caring for children or other relatives, many women find themselves facing an impoverished old age. This is not the way forward. Pauline Taylor’s new book How to be a Super Smart Woman, New Strategies for Superannuation acknowledges the unfairness of the system but puts the power back in every woman’s hands. Pauline Taylor’s book is the first that focuses on super for Australian women. 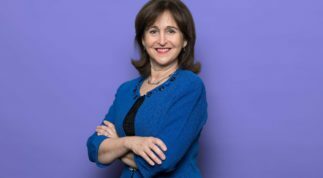 An economist and finance consultant she demystifies the language so women can understand superannuation and how it applies to them. Superannuation is really important, it’s about taking control of your life and creating the future that you want. This book is a guide through the system for all women, across all age and income groups. Pauline Taylor makes it clear that the sooner you come to grips with the system then the sooner you’ll benefit from it. Super is still boring, confusing, depressing and unfair. But now there’s a way around those obstacles, and it’s a rewarding path for all women to take. 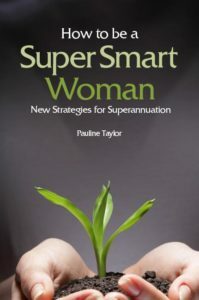 How to be a Super Smart Woman, New Strategies for Superannuation by Pauline Taylor was published by ThreeKookaburras in September 2017. To order a copy for just $29.99 (includes free postage) visit their website. Annie is a former journalist and bookshop owner. She has writing, editing and production skills for newspapers, magazines and books. Annie is a board member of the Small Press Network. Debby Blakey, CEO of HESTA discusses why greater equal representation matters in corporate Australia. 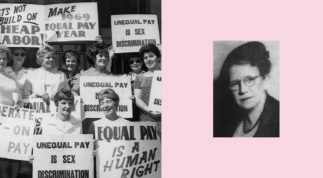 We don’t often pause and reflect on the ground-breaking women who came before us, and we certainly don’t learn about women’s activism in school. Here's one woman you should know.